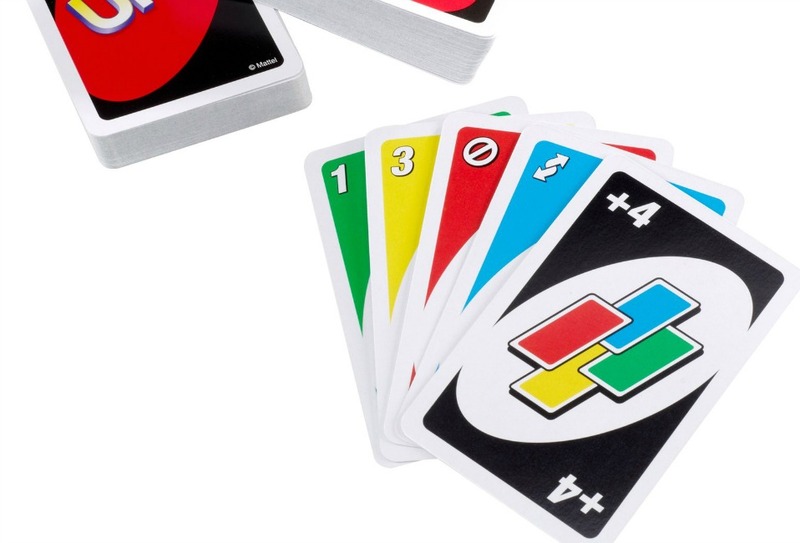 We tend to play Uno as a family because kids can start playing it really young (though we may have taught our two-year old to play poker as well. And he may have turned around and cleaned out his parents and their friends, thus earning him an early bedtime on Poker Night thereafter.) But the kids can start playing Uno as soon as they can match colors and numbers, and they get pretty excited at the idea of playing a real game with grown-ups. But regardless of what you choose — try playing a round of cards with the family. This post is part of a series on connecting simply with your family.